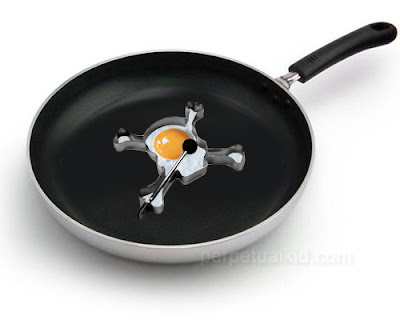 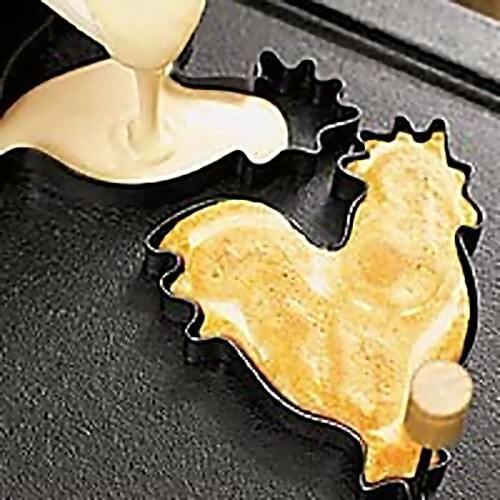 Collection of 'Pancake Moulds' that will make a cool addition to any modern kitchen. 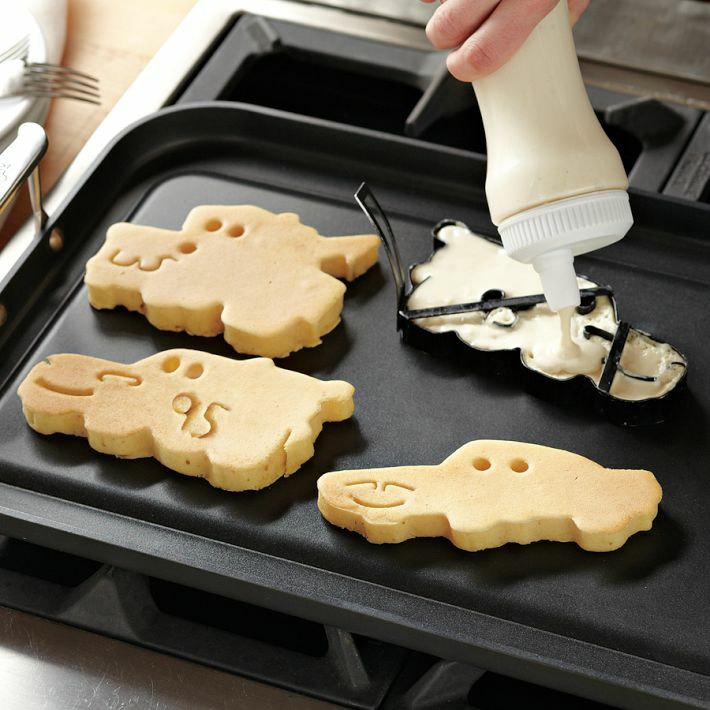 'Cars 2' Pancake Moulds: With these cool pancake moulds, make your favorite characters from Cars 2. Starwars Vehicles Pancakes Moulds: It comes in set of three, one of each starship. 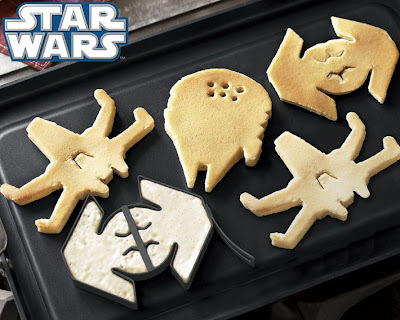 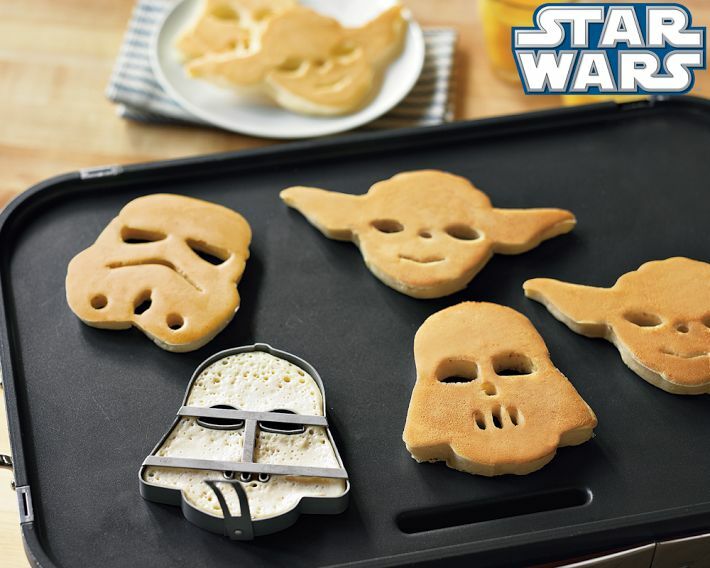 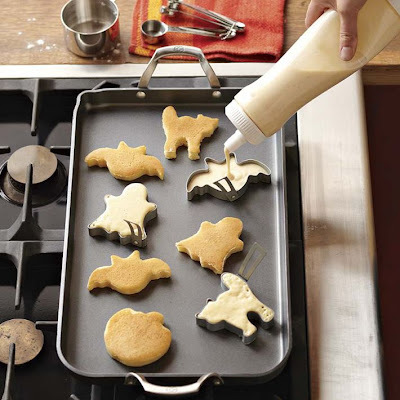 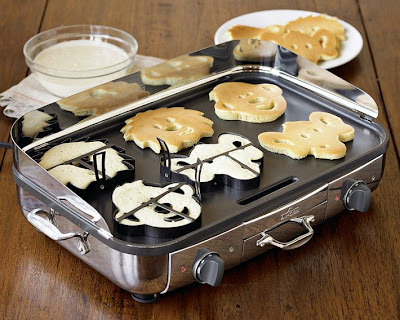 Starwars Pancakes Moulds: Use these moulds to add some fun to your next pancake breakfast. 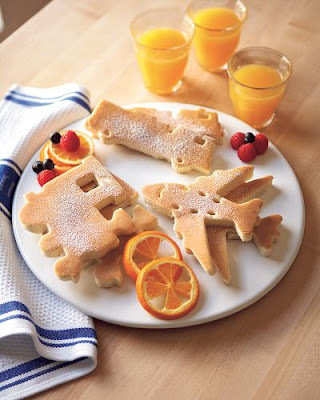 Transportation Pancake Moulds: Now make airplanes, trains, and automobiles as pancakes with these cool moulds. 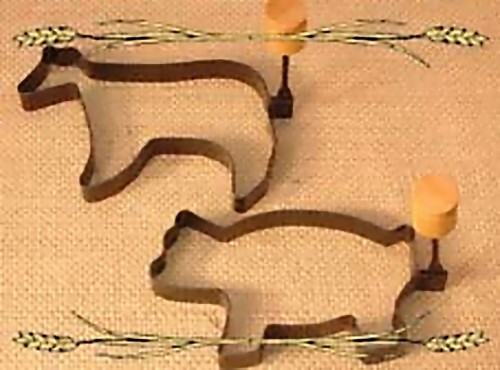 Jungle Pancake Moulds: Set of three pancake moulds in monkey, lion and elephant shapes. 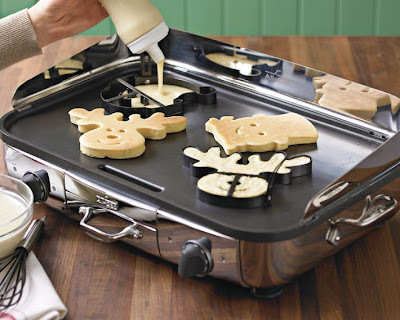 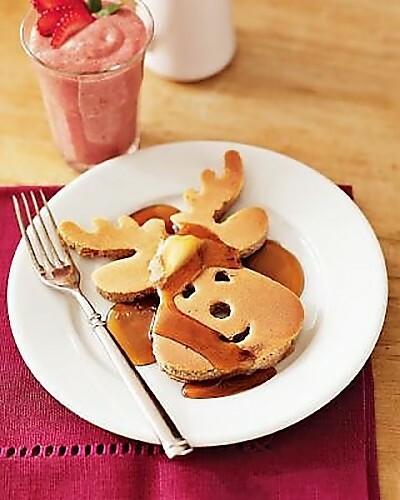 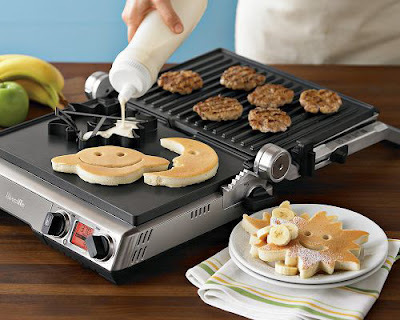 Vacation Pancake Moulds: This vacation, make pancakes in interesting shapes. 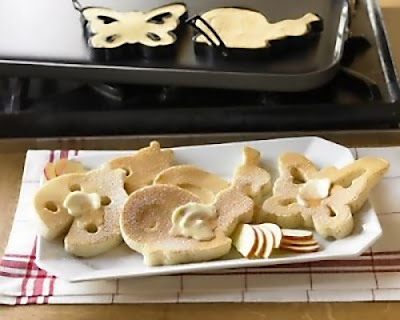 Pancake Moulds: With this set you can make pancakes in the shape of snail, a ladybug and a butterfly.